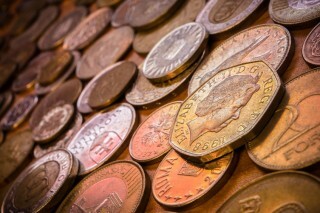 Many coin collectors want to know how they can go about adding world coins to their collections. "World coins" is a relative term that generally refers to coinage made outside the nation of a given collector's residence. So, in the case of a United States coin collector, world coins would include coinage from Canada, Mexico, the nations in Europe, and any other non-U.S. nation. Conversely, a collector in Germany, Australia, and other non-U.S. nations would categorize United States coins as world coins. So, what do you do if you're looking for coins from outside your nation? You can hold onto your airfare money, that's for sure! There are plenty of options for finding a wide variety of world coins without having to even leave your town, let alone your country! Check Your Change – It's possible to find in your pocket change world coins that roughly match the size and shape of coins made for circulation in your home country. For example, United States collectors commonly find similarly sized one-cent coins, nickels, dimes, and quarters from Canada. Have Traveling Friends Bring Home World Coins For You – Know any jet-setters? If so, they may be willing to bring home coins for you from the lands they're traveling to. It may help incentivize them to bring home coins from their exotic journeys if you offer to reimburse them in your national currency. Visit Your Local Coin Dealer – If you want to pick out world coins for yourself, all you may need to do is simply stop by your local coin dealer. Many coin dealers offer a wide array of world coins, including copper, nickel, silver, and gold coins from a variety of different nations and denominations. Shop Online – Don't live near a coin dealer who carries world coins? No worries! You can just hop on the internet and find a virtually endless supply of coin dealers who sell just about any type of world coin you may be looking for. While this may not lend you the advantage of actually seeing and touching the coins you want before buying them, it's still an ideal method for adding world coins to your collection. World coins are exciting to collect, and they can be collected in a variety of ways. Many individuals collect world coins by country, while others pursue topical coin collecting, in which coins are collected by topic matter, regardless of nation. 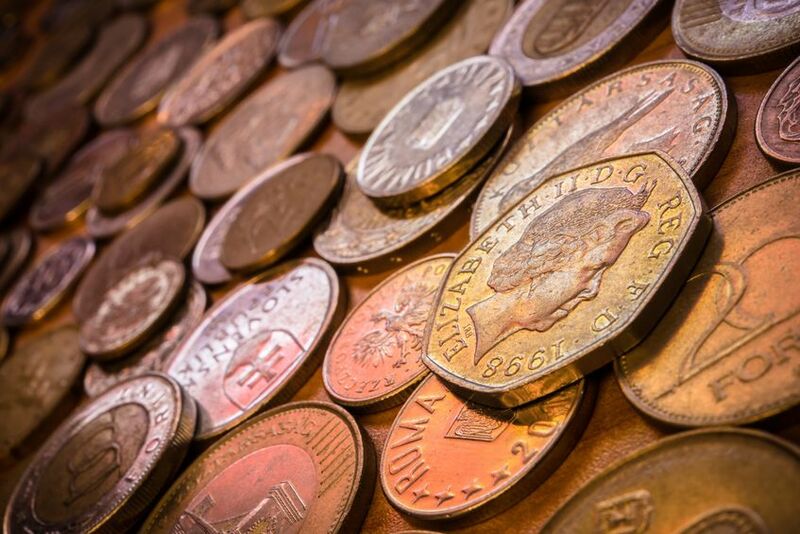 No matter how you collect world coins, you're sure to find endless opportunities – and boundless numismatic joy – in pursuing coins from beyond your national borders.